Liverpool have had a middle-of-the-road season so far, with 5 wins in 11 matches keeping them at fifth position in the Premier League. With the arrival of Mohamed Salah, it felt as though the team was finally finding the balance that could see them challenge at the top of the table. 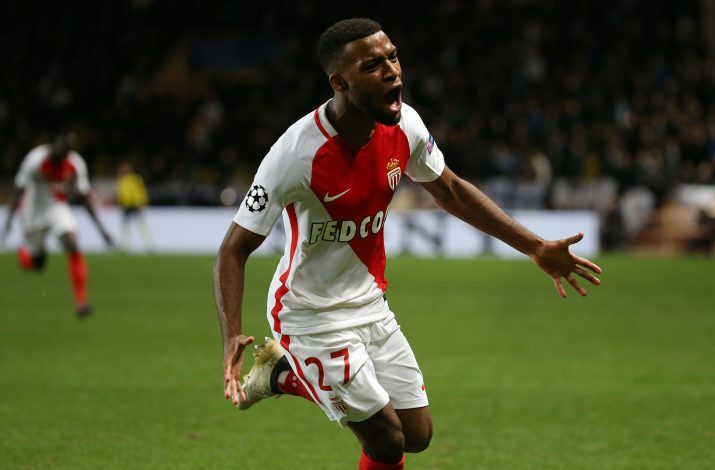 However, that hasn’t precisely been the case, which is why Liverpool are planning a move for Monaco starlet Thomas Lemar to strengthen their squad next summer. His versatility to play on both wings as well as the centre is expected to help the Reds perform better than ever. As reported by Mirror, the Ligue 1 Champions have placed a £90 million price-tag on the Frenchman. The Reds, along with rivals Arsenal, showed interest in the youngster last summer, but any deal failed to materialize. 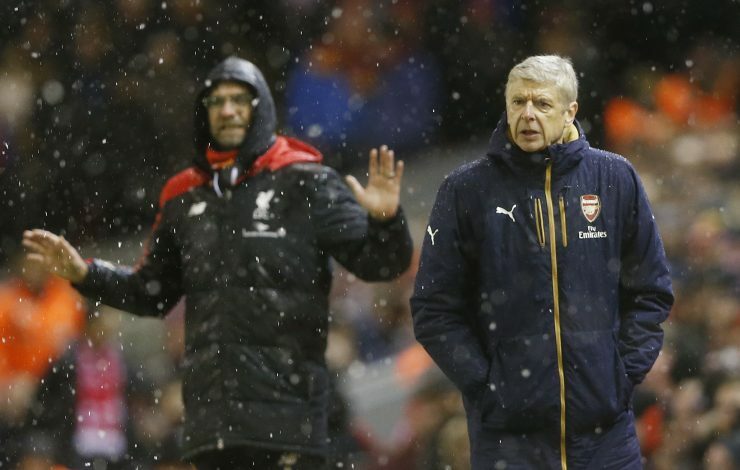 But now, Liverpool have been handed a boost, with reports claiming that Arsenal have pulled out of the race for the services of the winger. Reports also suggest that La Liga heavyweights Barcelona are in pursuit of the 22-year-old, whilst also being interested in signing Philippe Coutinho from the Anfield outfit. However, Liverpool can fancy their chances from the fact that funds at the Catalan club are low, and it is, therefore, difficult to see Barca being able to justify the purchase of both the Brazilian superstar and the France international any time soon.